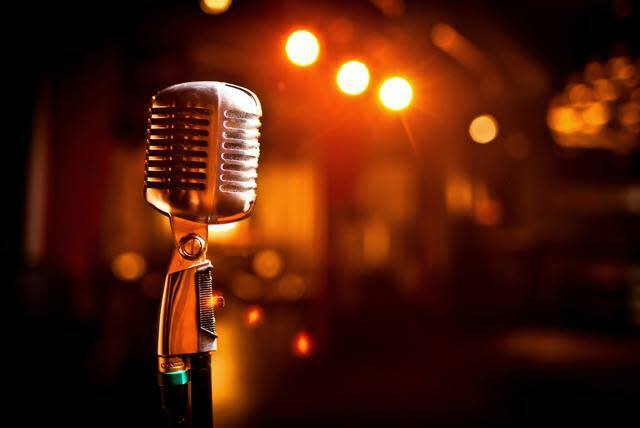 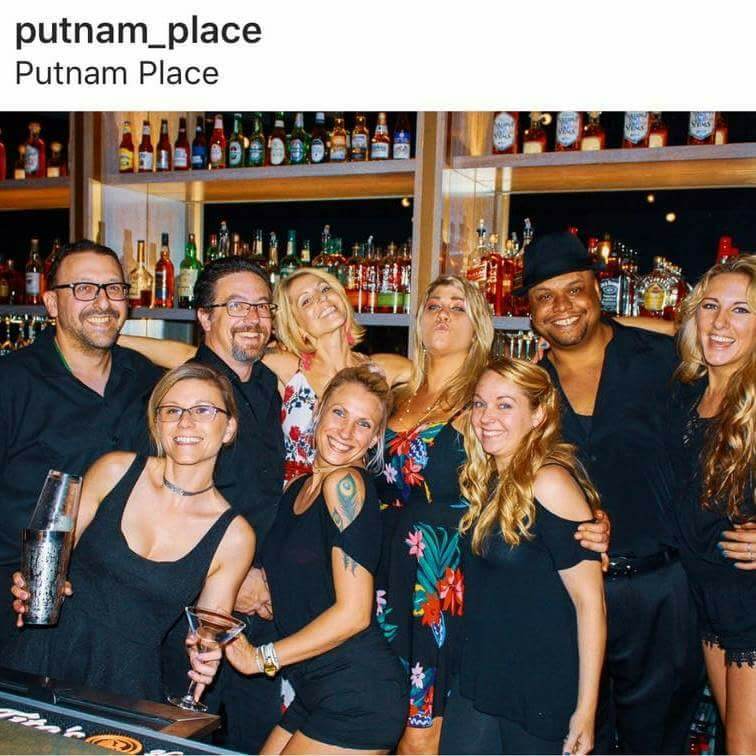 Saratoga's hot spot for original live music! 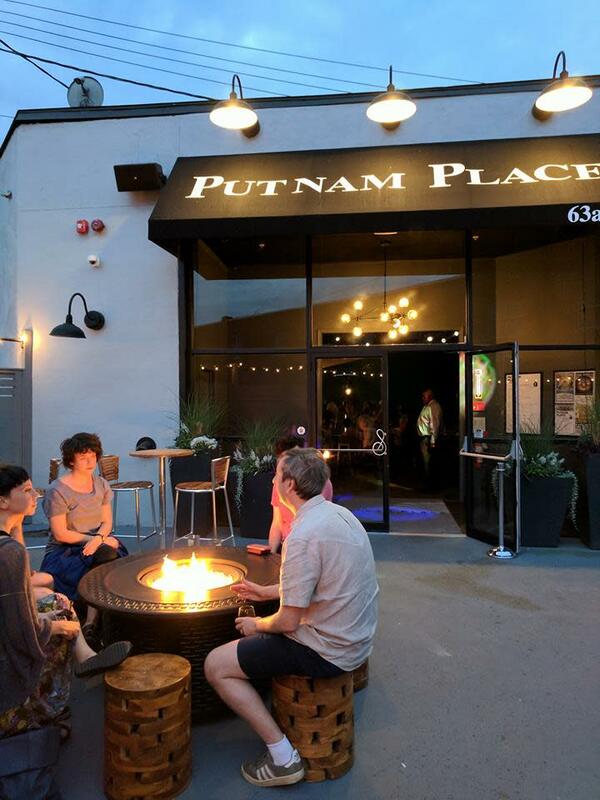 Putnam Place is a 400+ capacity stop on the northeast tour circuit, hosting some of the most-acclaimed mid-level musical acts in the nation. 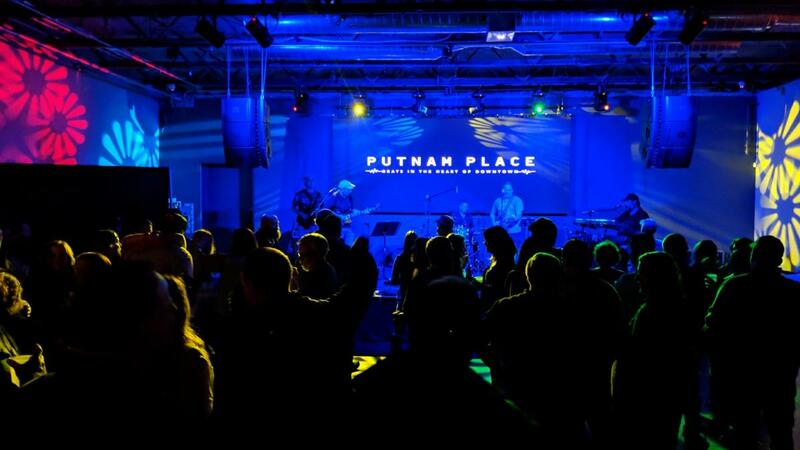 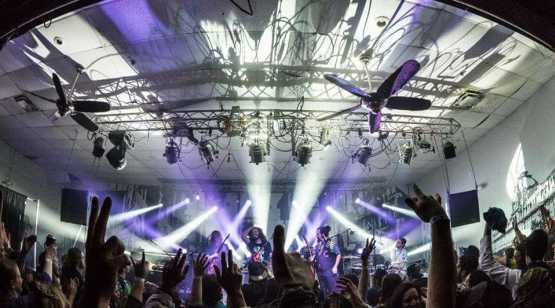 With a large stage, world class sound and lights and creative booking, Putnam Place has presented such bands as Blues Traveler, Rusted Root, Robert Randolph & The Family Band, Keller Williams, Donna the Buffalo, Infamous Stringdusters and hundreds more. 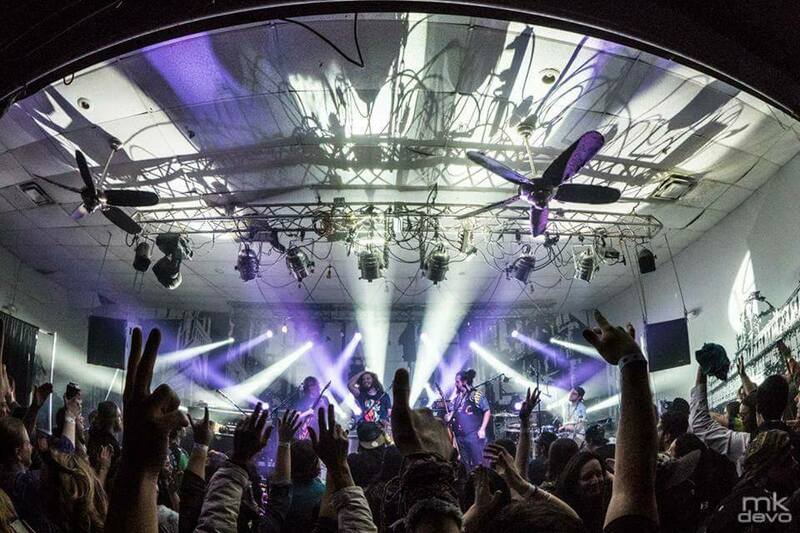 In addition, it plays a major role in supporting local and regional music.